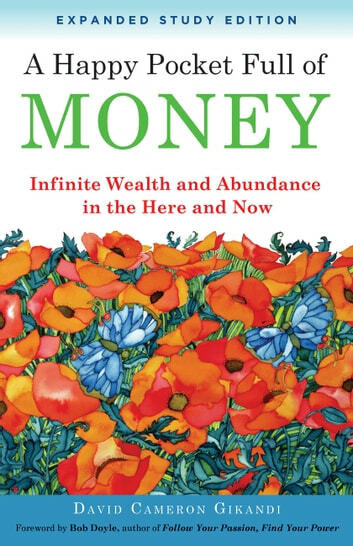 True wealth is not about buckets of cash. True wealth is not about designer clothes. It is not about a new Mercedes. It is not about living in a palatial estate. True wealth, asserts David Gikandi, is about discovering value within yourself and value within other people. It is about a kind of conscious living that incorporates gratitude, a belief in abundance, and the experience of joy. 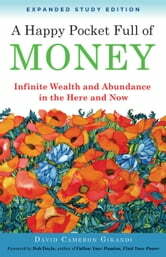 Based on the recent discoveries of theoretical physics and a close reading of inspirational classics of the last century, Gikandi creates a new model for the creation of personal wealth; a new model that shows readers how to create abundance by saving, giving, offering charity, and building happy relationships. Includes a 16-page study guide—for individuals and group use.